Everyone loves ugly Christmas sweaters... well, how about you celebrate the holidays with an ugly Christmas tree? 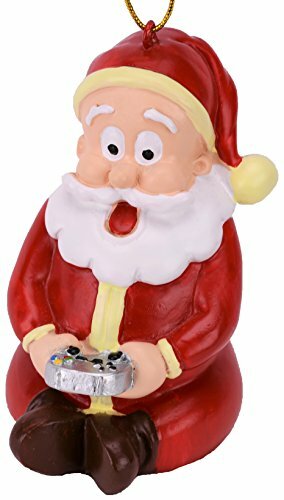 I have compiled a collection of fantastically hideous ornaments that will tickle your soul. 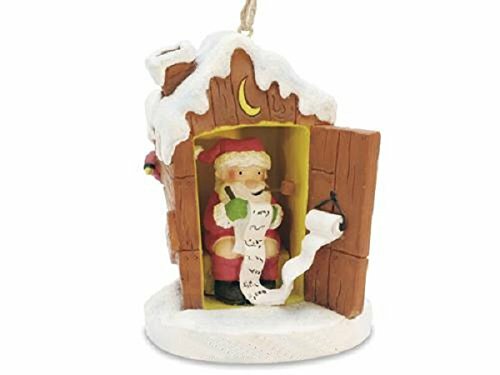 What says xmas better than Santa in an outhouse? uh... nothing! 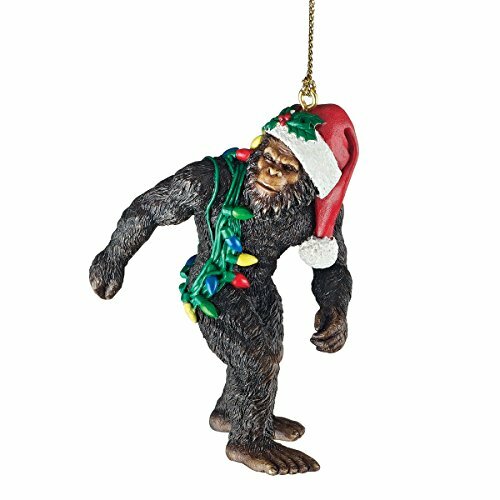 There is nothing more appealing than a Yeti strung up in your tree. This naughty ginger bread man will bring the holiday spirit to your tree. 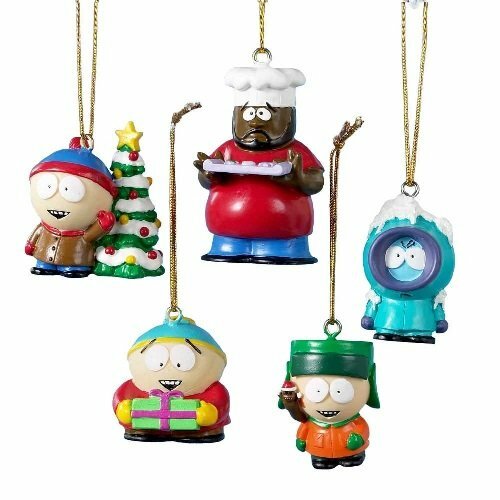 It doesn't get much classier than the gang of south park! 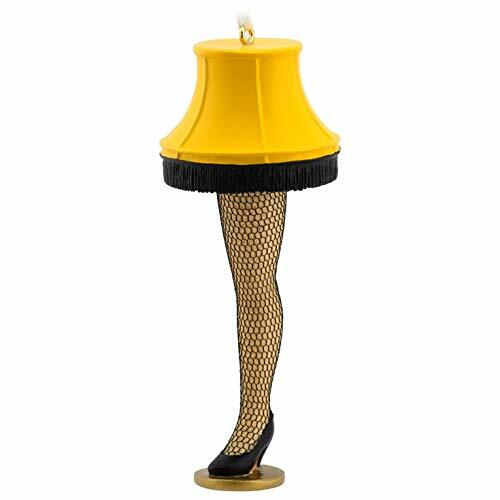 Everyone loves the Christmas story and the lovely leg lamp. 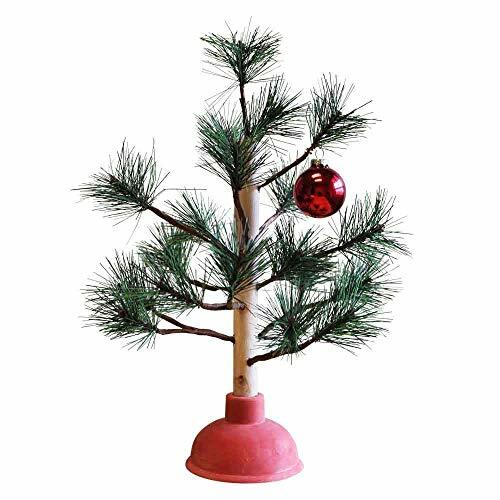 Now it can be a part of your ugly xmas tree! 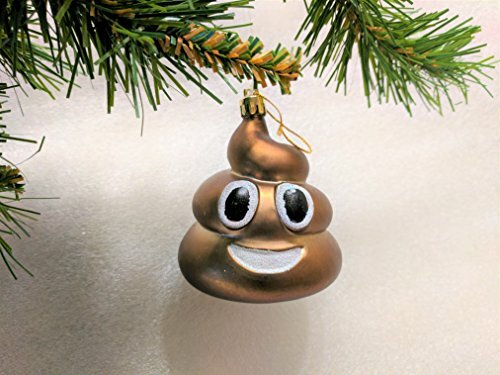 This poop will look great on your tree... and that aint no s**t! 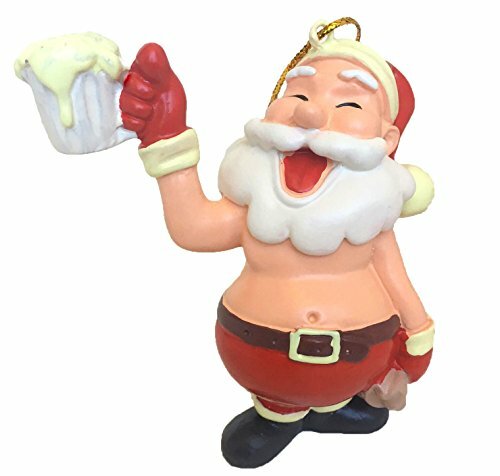 Nothing says ugly Christmas like a drunk Santa ornament. This decoration is pretty legit. 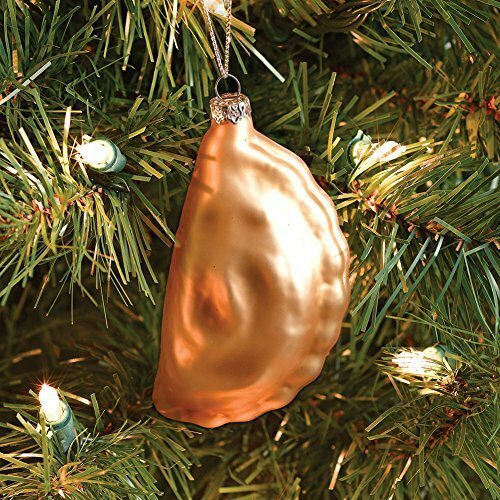 And will look great on the tree of ugliness. Squirrels do love trees. At least this one is potty trained. What?!? Oh yeah... its probably true. 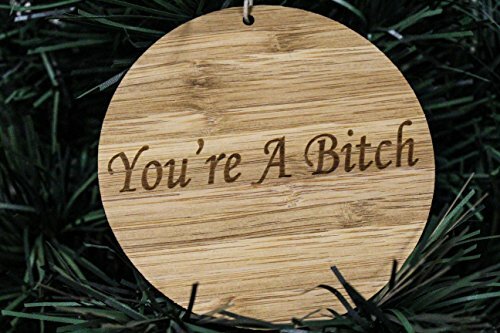 You really need this crap for your tree. 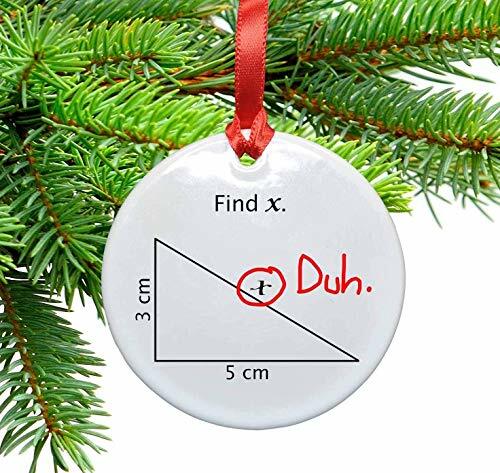 This ugly ornament will have you hooked! and that's a fact. 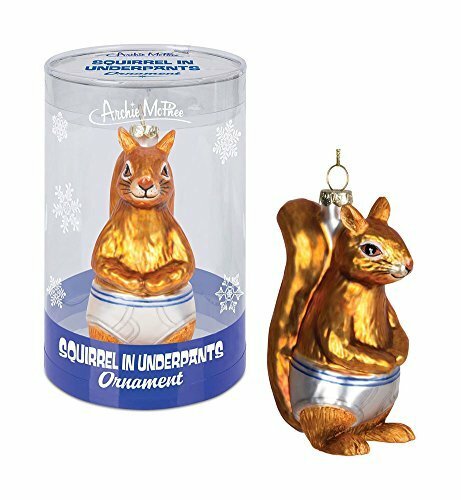 Check out this Disney-fantatic worthy list of fantastic ornaments in everything Disney!! Time to get the garden ready for spring and summer!! Going to use all the available space. Going up!